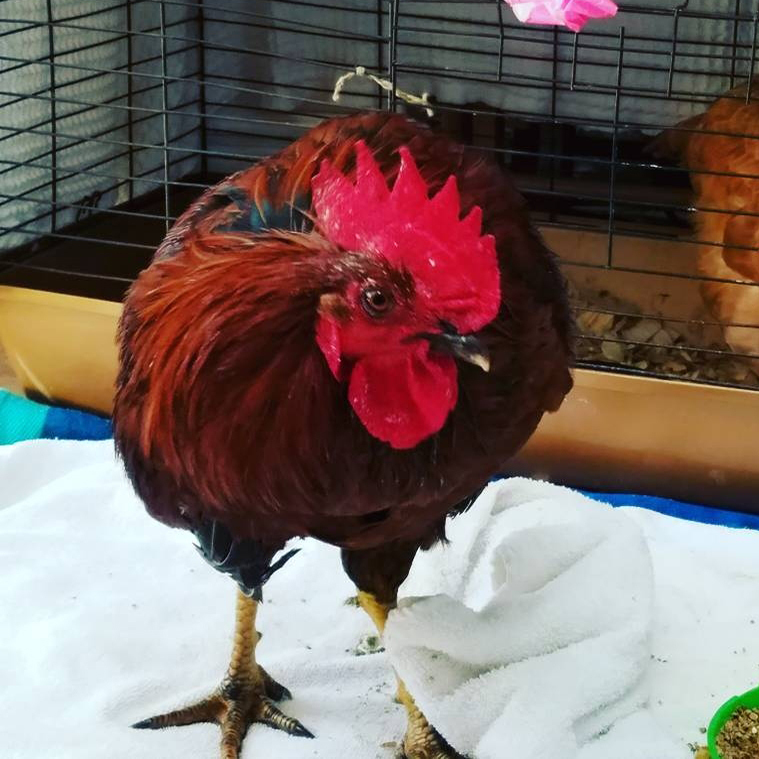 Red is a five-month old Rhode Island Red Rooster who was recently diagnosed with Marek’s Disease. The day Red’s owners received the news was a very sad day indeed, for he is a very special member of the family. 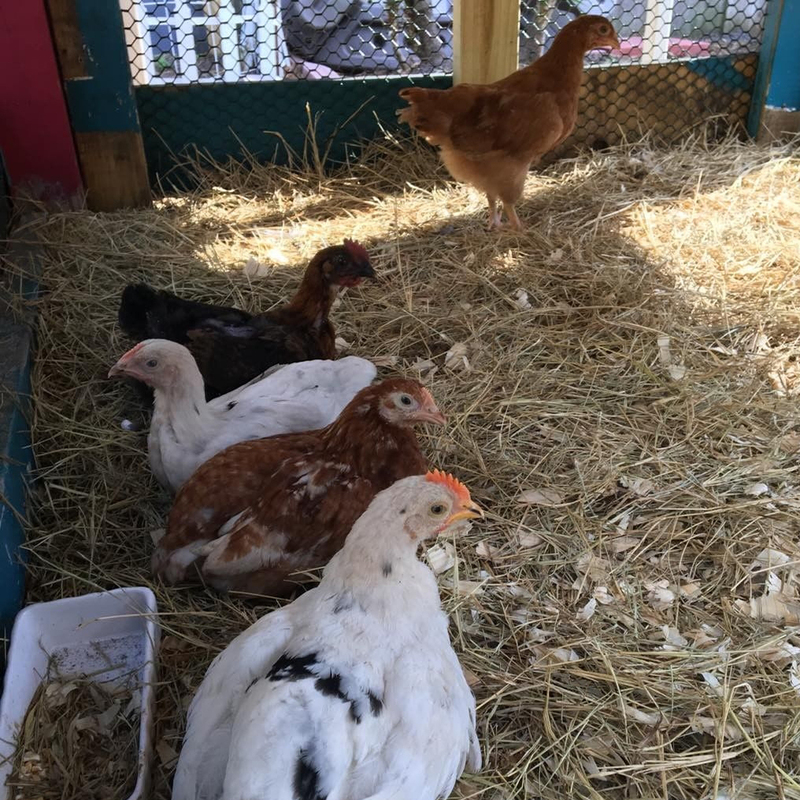 The Moye family was given Red, along with four other chickens---Lemon, Sophie, Maggie, and Belle, and two Pekin ducks—Grace and Quacker, from a friend, who had been raising backyard poultry for quite some time. However, unfortunately their friend does not routinely vaccinate any of their birds against Marek’s disease. 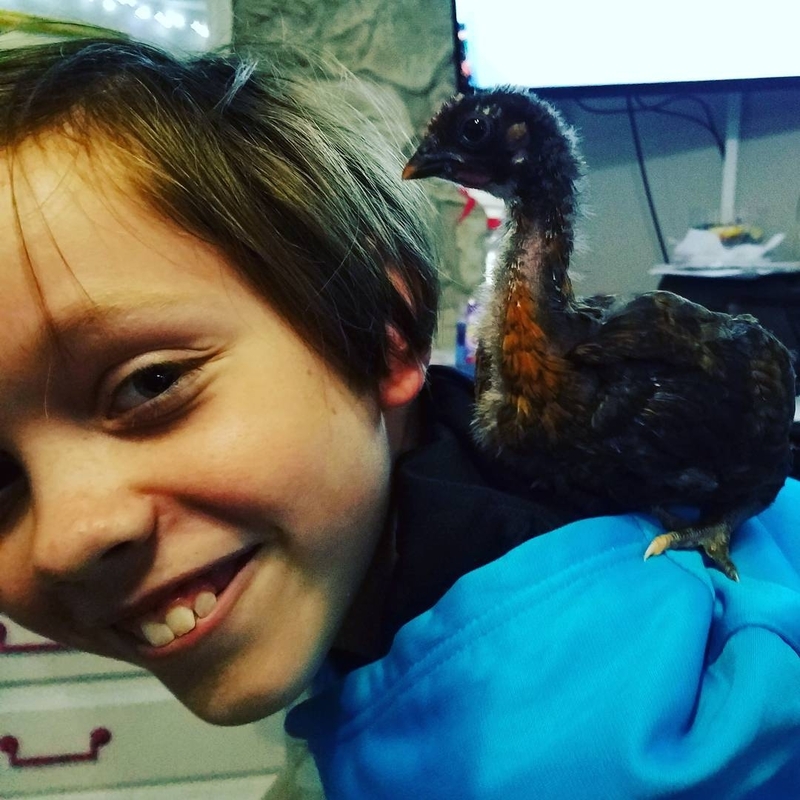 Since the Moye family are new to raising chickens, they were unaware of the disease---or that there was a vaccine available. 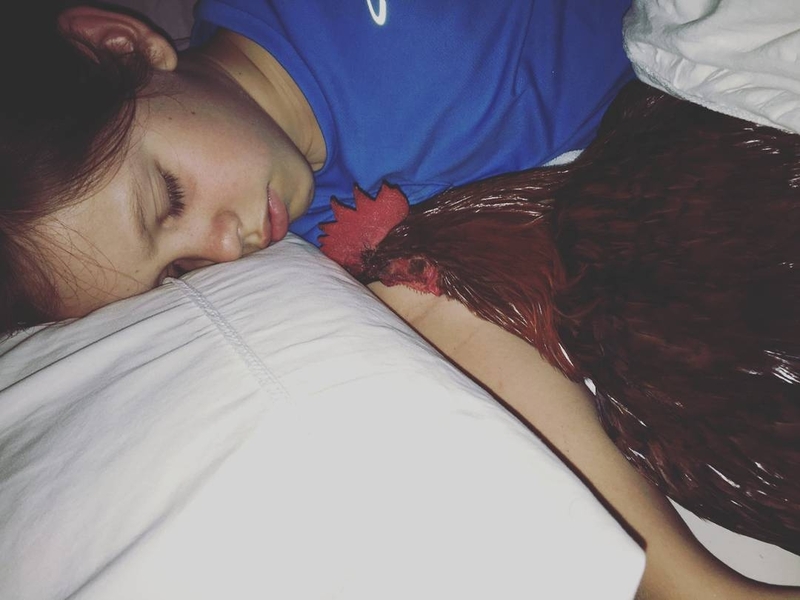 Red’s initial name was actually ‘Ella’, because at first the Moye family thought she—or—he was a hen. 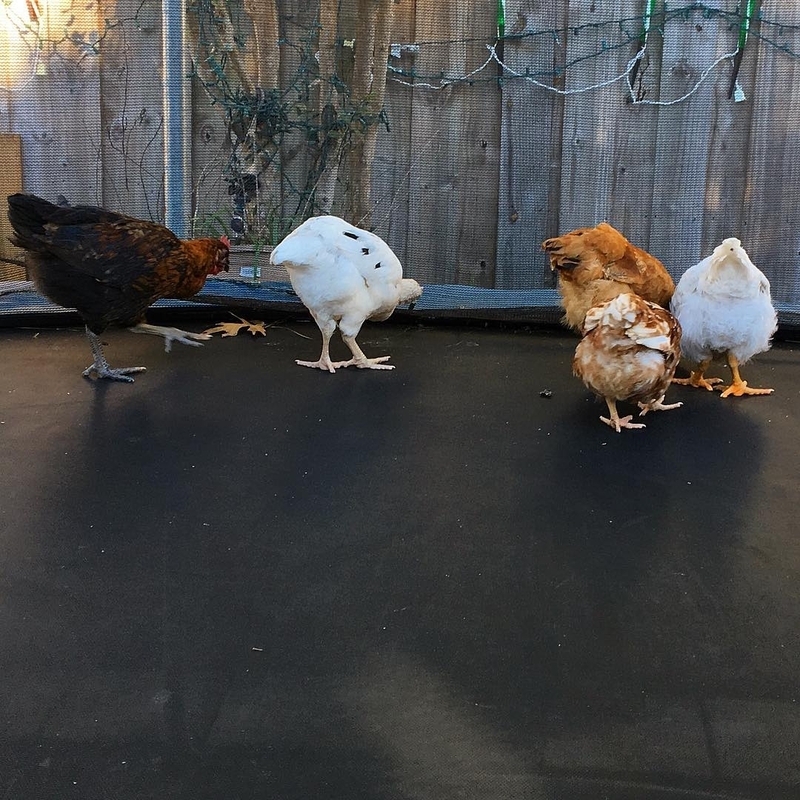 Over the course of past five months, the Moye family have grown fond of their little backyard flock, however they really formed a connection with Red. Red was always the nicest of all the birds. 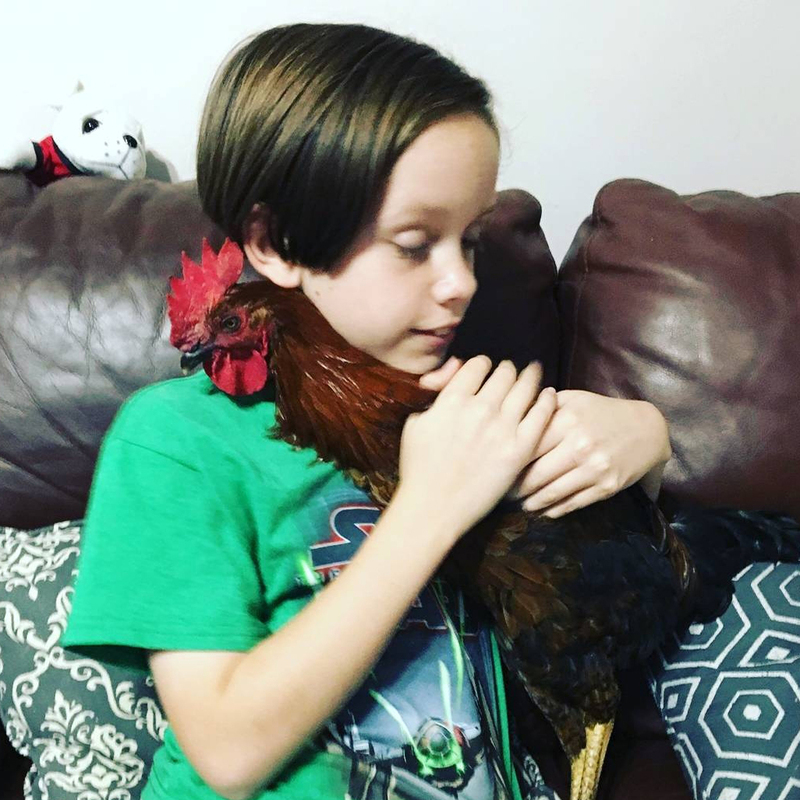 His flock mates have always cared and loved him. 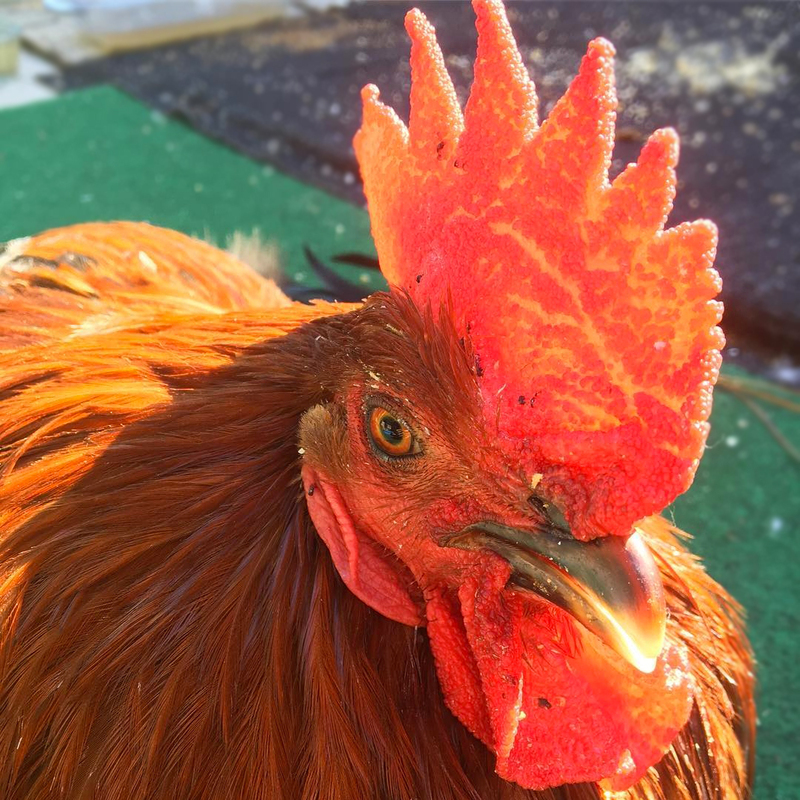 As a tiny chick, Red was always very curious and would often stray from the flock to spend time with his human family. He loves being picked up and held, and on several occasions has even slept with his humans in their bed. Red hanging out with his humans. One day, the Moye family awoke to find Red limping. It started as a weak leg that progressed to both legs, then all of a sudden he couldn’t stand at all---instead his legs were going in opposite directions---one was straight out in front of his body, and the other behind his body, like he was doing the splits. Since he was unable to walk, Red attempted to crawl to get around---it was very sad to watch. 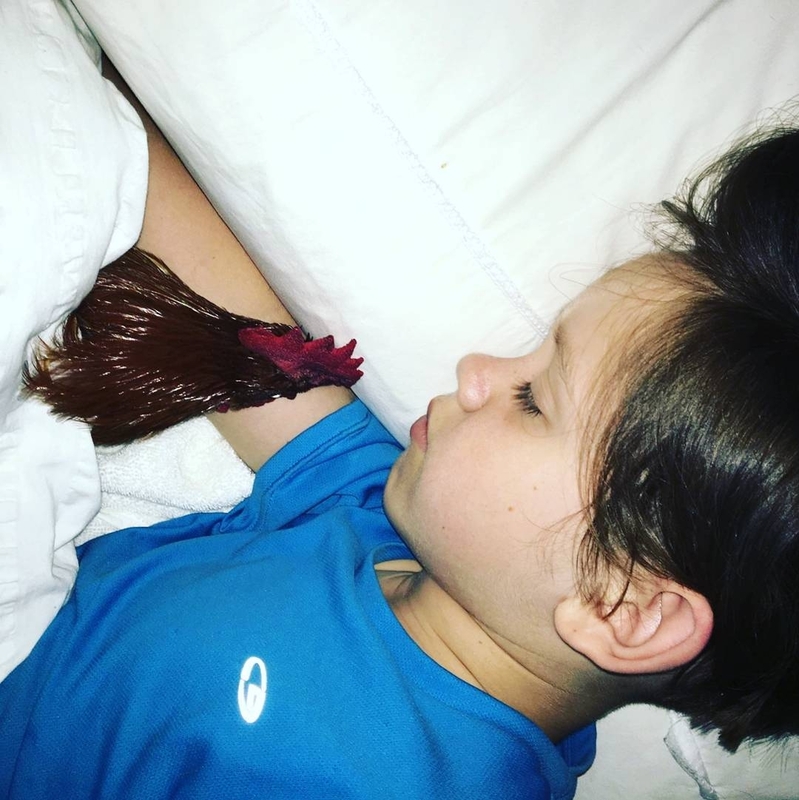 The Moye family weren’t sure what was wrong with Red and were very worried, so they made an appointment for him to the Exotic Bird Hospital. Upon arrival, Dr. Erin Hughes performed a physical examination on Red while she asked the Moye family questions to understand Red's history. During the examination, she mentioned a concern about the black discoloration of his feet. In order to rule out the possibility of heavy metal contamination, she wanted to take radiographs of his feet. The radiographs revealed that there was no metal present in Red’s feet. This narrowed things down somewhat for Dr. Hughes. 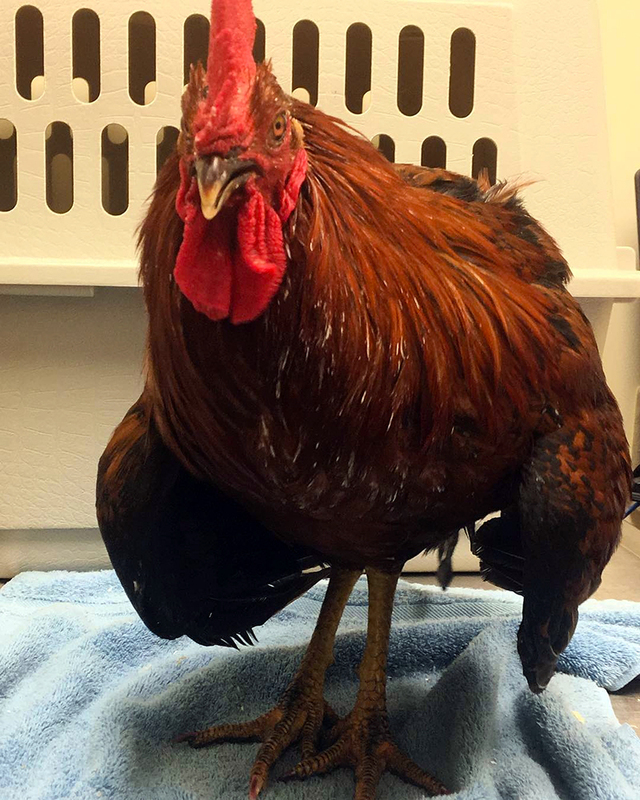 Red’s history (age and the fact that he did not receive the Marek’s vaccine as a chick), combined with his display of characteristic signs of the neurological form of Marek’s Disease, it was highly likely that he was infected with the Marek’s Disease Virus (MDV). However, to make a definite diagnosis, she needed to take some of Red’s blood to send off to a special diagnostic laboratory that would be able to confirm the presence of the virus in his blood. While waiting for the results, Dr. Hughes recommended that to be safe, that she would like to put Red on a course of antibiotics and anti-inflammatory medication. 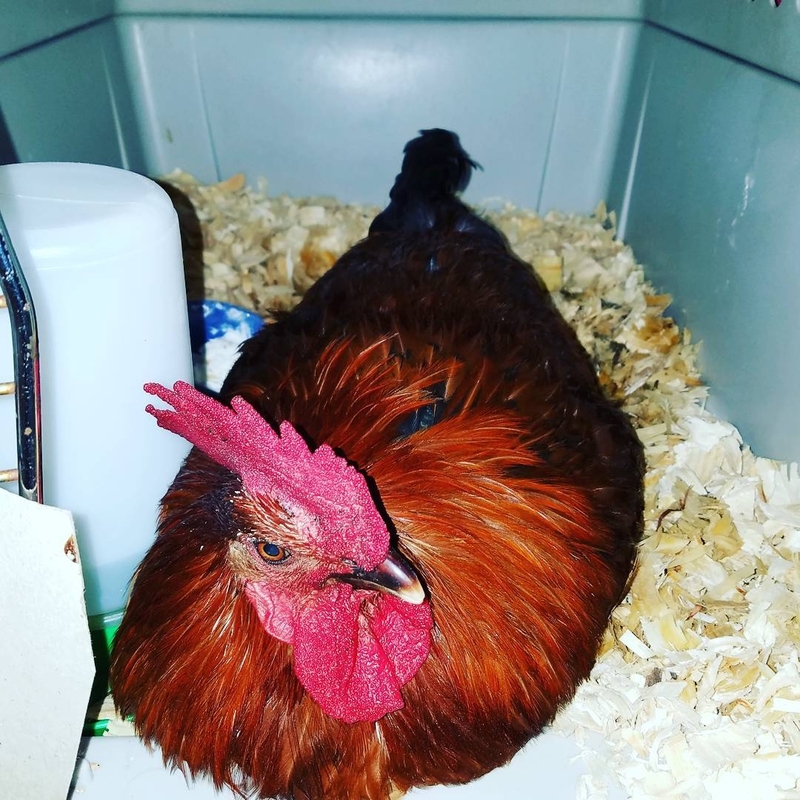 Since Red was unable to walk, there was also a concern about him not being able to get to is feed and water---therefore the Moye family set up a special ‘intensive chicken care unit’ (ICCU) for him inside the house, where they made sure Red had fresh water and food within reach. Because Kellie Moye is a DoTERRA Wellness Advocate, she had access to a large range of different types of essential oils. 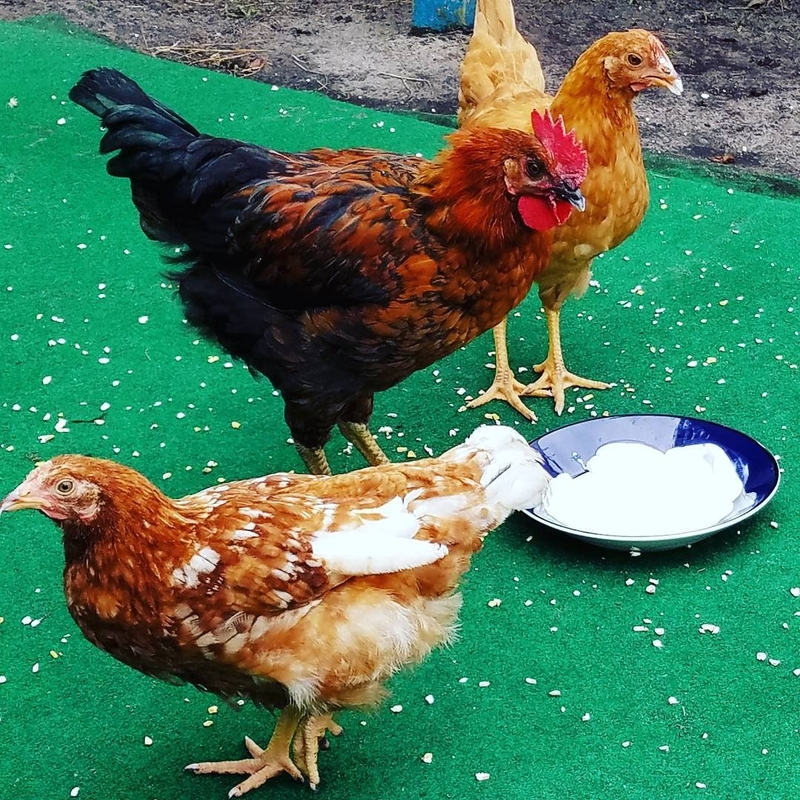 Essential oils are gaining a lot more attention lately for their ability to replace antibiotics in the poultry industry. For some aromatherapy and enrichment value, Kellie applied a combination of widely used oils to his paralyzed legs and feet. The particular combination was designed to empower Red---not to give up---which included Frankincense (referred to the “King of all oils”), Lavender, Peppermint, Lemon, Helichrysum, and a DoTERRA proprietary blend, known as ‘Deep Blue’, which is a soothing and cooling oil blend with a minty and camphoraceous smell. The essential oils were also mixed in with some fractionated coconut oil. 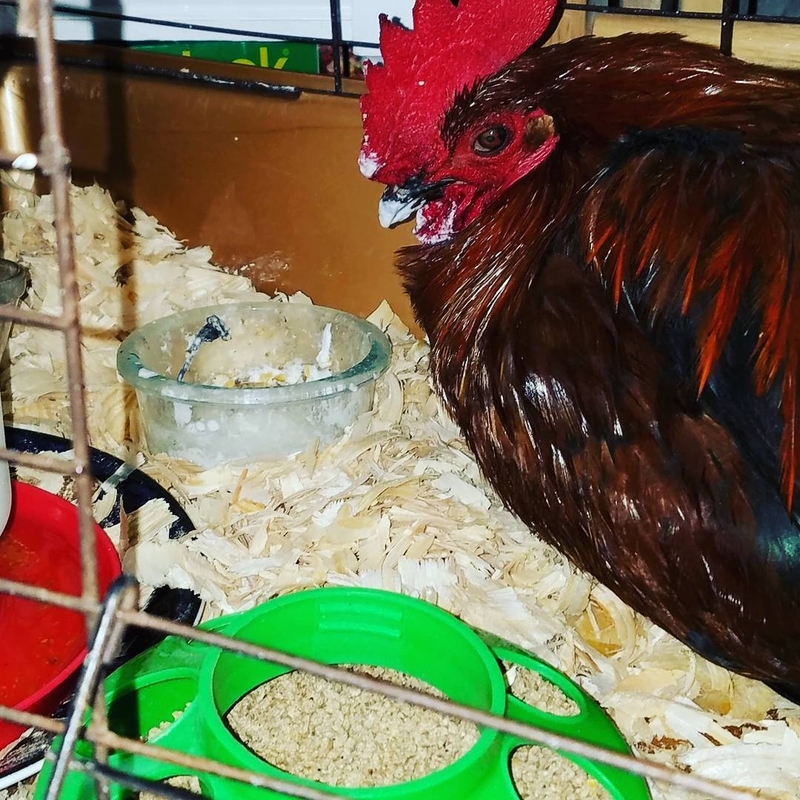 Since Red has been receiving his medication and daily essential oil enrichment therapy over the course of the past week, he has shown some improvement and has actually even stood up on his own again! Upon Red’s follow up appointment with Dr. Hughes, the Moye family received some semi-encouraging news—as she said that she too saw that Red might be getting a little better since he was starting to stand up on his own. No matter how long the Moye family have with Red, they plan to make it special for him. 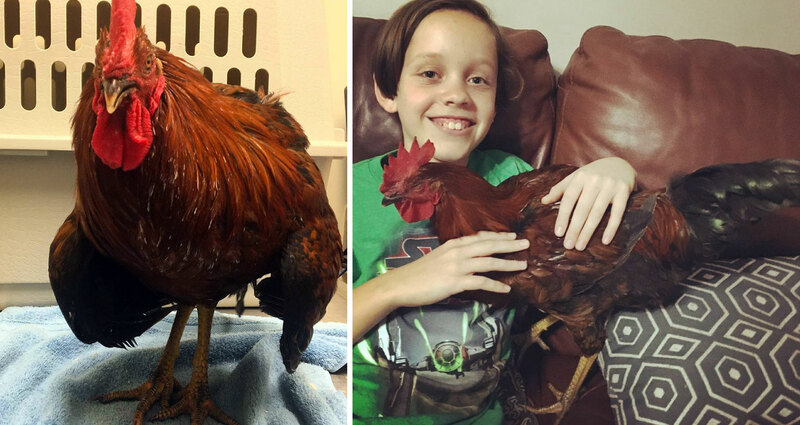 They also don’t plan to give up hope that Red will walk again normally on his own and live the remainder of his life as a normal happy rooster, with the continued love and support from his human family. 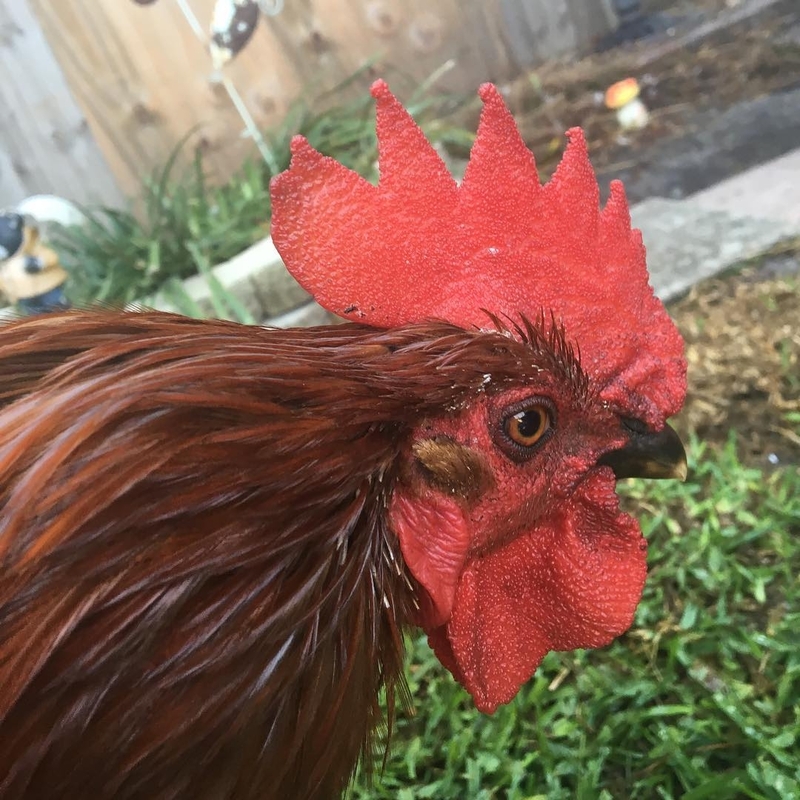 Latest Update: With great sadness, we regret to inform you that Red the Rooster sadly has passed away since this case story was published. He will be deeply missed by his family and their memories of time spent with him will be forever cherished. It was indeed confirmed via the blood test that Red had Marek's Disease. 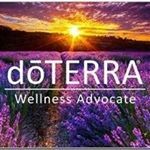 DoTERRA is produces and distributes exceptionally high quality CPTG Certified Pure Therapeutic Grade® essential oils through more than three million independent distributors, also known as Wellness Advocates, around the world. In addition to a premium line of essential oils used by individuals and health-care professionals alike, the company also offers products that are naturally safe, purely effective, and infused with CPTG essential oils, including personal care and spa products, nutritional supplements, and healthy living products. 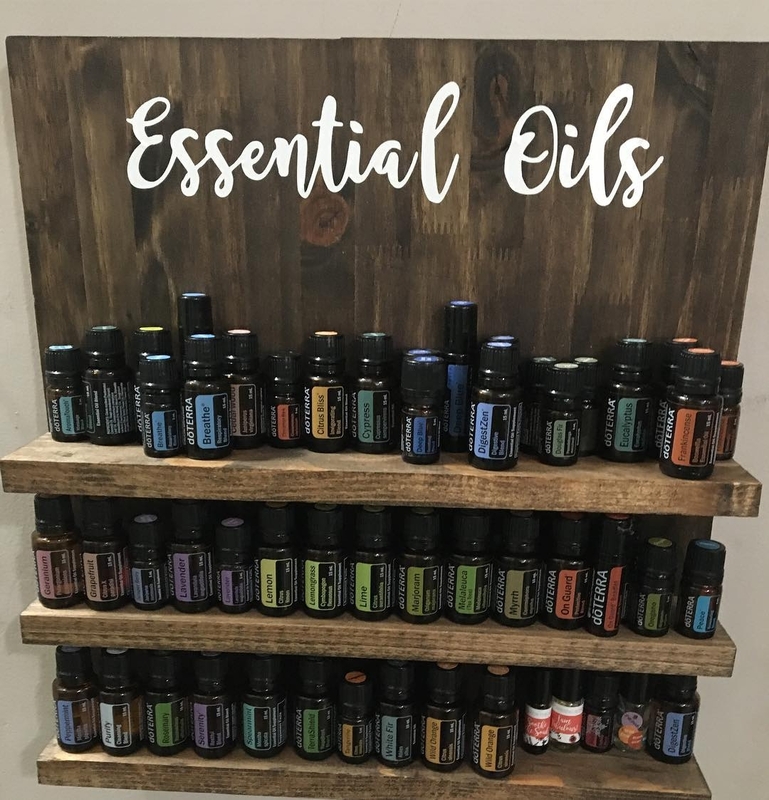 If you are interested in purchasing DoTERRA essential oils, be sure to contact Kellie Moye via Instagram @kellie_moye, email (kelliemoye@yahoo.com), or by phone (904-673-6673). About Exotic Bird Hospital, Inc.